Adam practices primarily in the area of natural resources assisting clients in navigating the regulatory and legislative arenas. He also represents clients in obtaining environmental permits from federal, state, and local agencies. 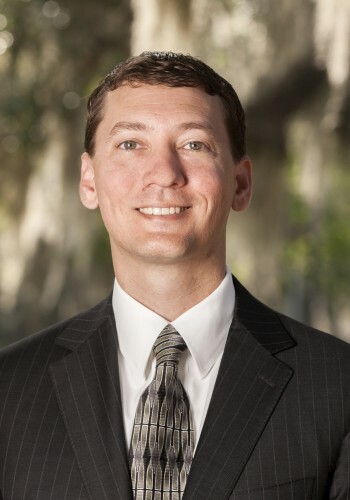 Prior to joining the firm in 2015, he worked as the Policy Chief for the Florida House of Representatives’ Agriculture & Natural Resources Subcommittee. Represents clients in navigating the regulatory and legislative arenas and in obtaining environmental permits from federal, state, and local agencies. Former attorney and Policy Chief for the Florida House of Representatives, Agriculture & Natural Resources Subcommittee (2005-2015).